The American Tap Dancer Duke Hill, best known for his roles on Suits, Psych and The West Wing, tied the knot with Jazmyn last April almost exactly a year after the couple got engaged. Now the newlywed couple is in the horde of giving birth to their baby child. Let's dig in more into their beautiful relationship including Dule Hill's past affairs and dating rumors! 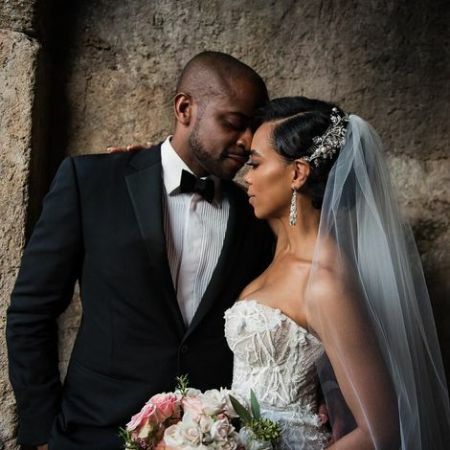 The American tap dancer as well as an actor Dule Hill is a married man since 2018. Dule Hill and Jazmyn Simon tied the knot last year. He was on the market for certain time ladies, but you've got to keep you're heart strong now because he's hitched to his love Jazmyn Simon on 21 April 2018. And yes, the beautiful newlywed couple already announced that they're expecting a baby boy. Actor Dule and his wife Simon announced the good news less than a year after they tied the knot. Dule Hill and Jazmyn Simon are expecting a baby. "Soooo, we’ve been keeping a secret… Littlest Hill is coming soon. #ItsABoy,” Hill, 43, captioned her photo of Jazmyn, 38, showing off her growing baby bump in lacy white lingerie. As of now, there are no misunderstandings and extra-marital affairs that may hinder their pure love. Also, Read: American actor Sam Rockwell and Leslie Bibb are in a Relationship since 2007. Is the Couple still not ready to get Married? Most importantly, the lovely pair enjoyed a "Baby, BBQ & Booze" themed co-ed baby shower celebrating their baby boy arriving soon. The event was organized at Calamigos Guest Ranch and Beach Club in Malibu, California. Until then, we just wish the happy couple a long life endeavor and a warm congratulations for their first ever child! Before he tied the knot with his second love, Dule Hill remained in a marital relationship with Nicole Lyn for nearly a decade. Dule Hill and her ex-wife Nicole Lyn. As a matter of fact, Dule married the fellow American actress Nicole in 2004. Everything went fine between Dule and Nicole until eight years after things didn't work out. You May Read: Is American Actor Daniel Henney Dating someone after Breaking up with Former Girlfriend Maggie Q? After living in a blissful married relationship with Nicole for a certain period of time, the two planned to split up. Dule filed for legal separation from Nicole in 2012 citing irreconcilable differences. Above all, he found his next love, and that's very lucky for Dule and his wife Jazmyn. 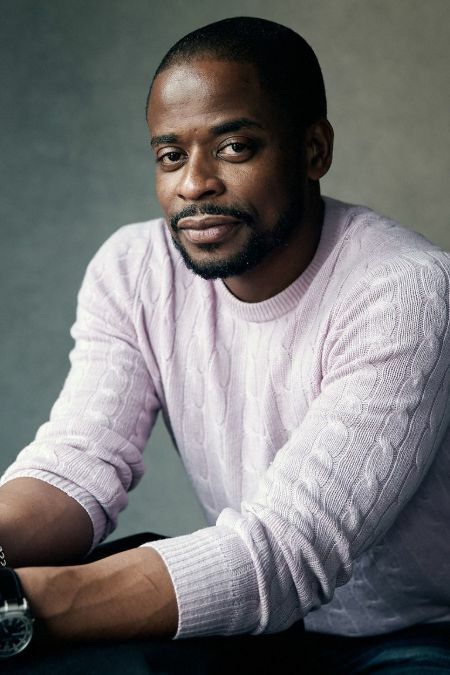 Dule Hill was born on May 3, 1975, in Orange, New Jersey, U.S.
Born to Jamaican parents, Dule got raised in Sayreville, New Jersey. The 43 years old actor stands with a fair height of 5 ft. 8 inches on the ground. Hill graduated from Sayreville War Memorial High School, in 1993 and studied business finance at Seton Hall University. As of 2019, Dule Hill's estimated net worth is $6 million.